YouTube has named Alex Piper head of unscripted content for North and South America. At YouTube, Piper will develop new unscripted programming andlive events, as well as projects with music and celebrities. Specifically, YouTube looks to explore the talk, action, romance, horror and sci-fi unscripted genres. He will report to YouTube’s global head of original content Susanne Daniels. 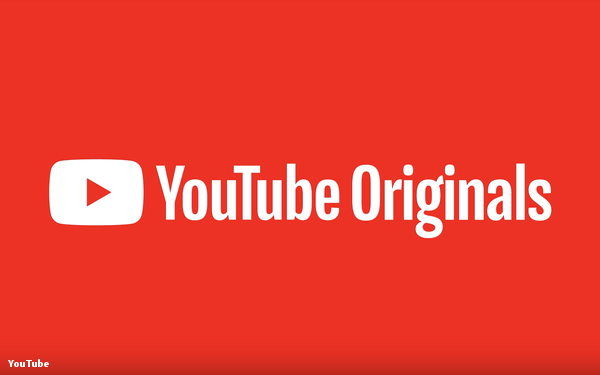 YouTube has been shifting its original programming strategy. Last year, the company said it would make all originals free and ad-supported. While YouTube’s best-known original may be the scripted series “Cobra Kai,” its unscripted fare has arguably had the biggest cultural impact. Actor Will Smith bungee-jumped above the Grand Canyon in a live programming stunt last year, while series like “What the Fit?” with comedian Kevin Hart have brought cultural cache. Music specials with artists Ariana Grande, Katy Perry, and Demi Lovato have also made an impact.